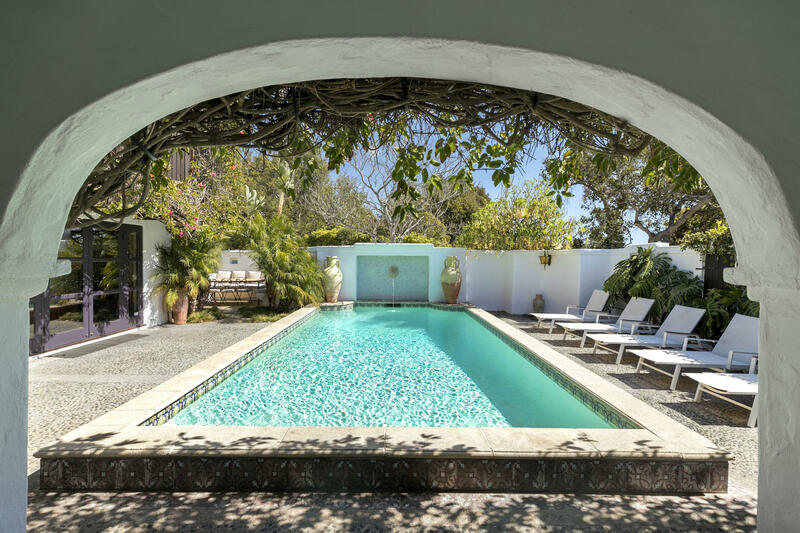 On a charming lane off Lilac Drive, through regal iron gates, and up a palm-lined driveway, sits an extraordinary Andalusian-style villa. 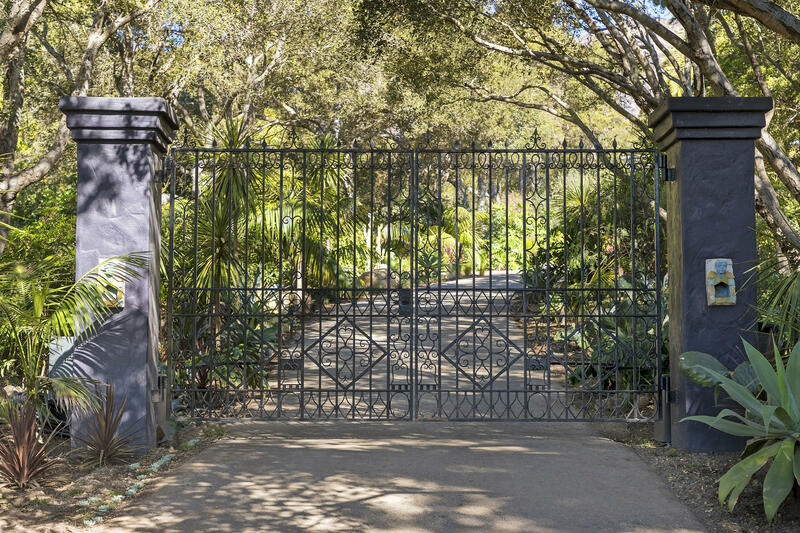 Surrounded by lush landscaping and majestic oaks on a park-like acre, tranquility abounds with a visceral sense of being worlds away. 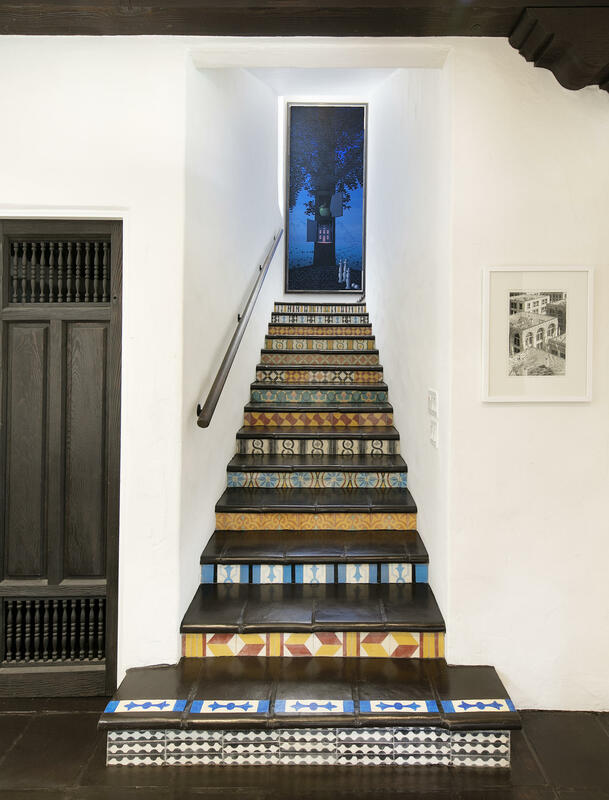 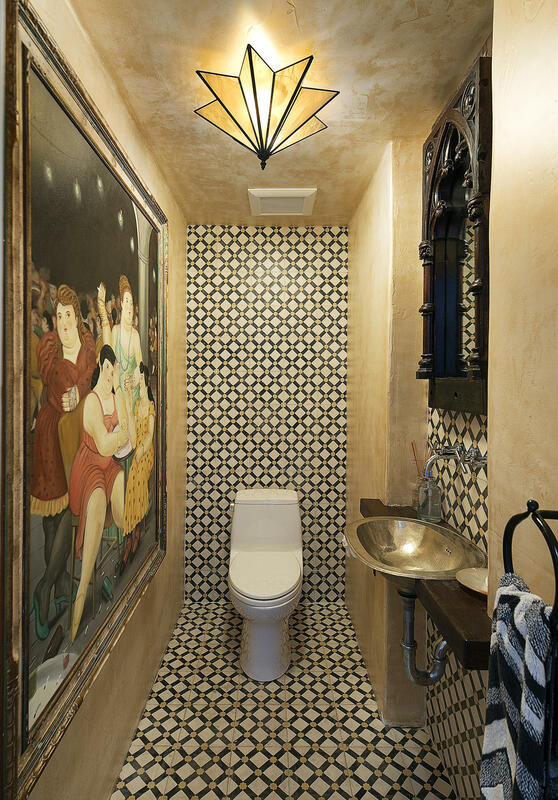 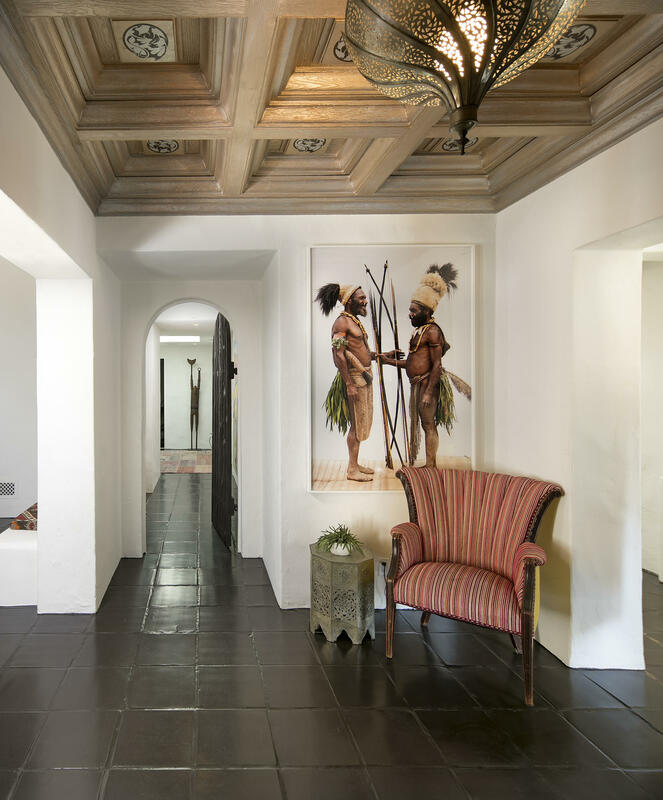 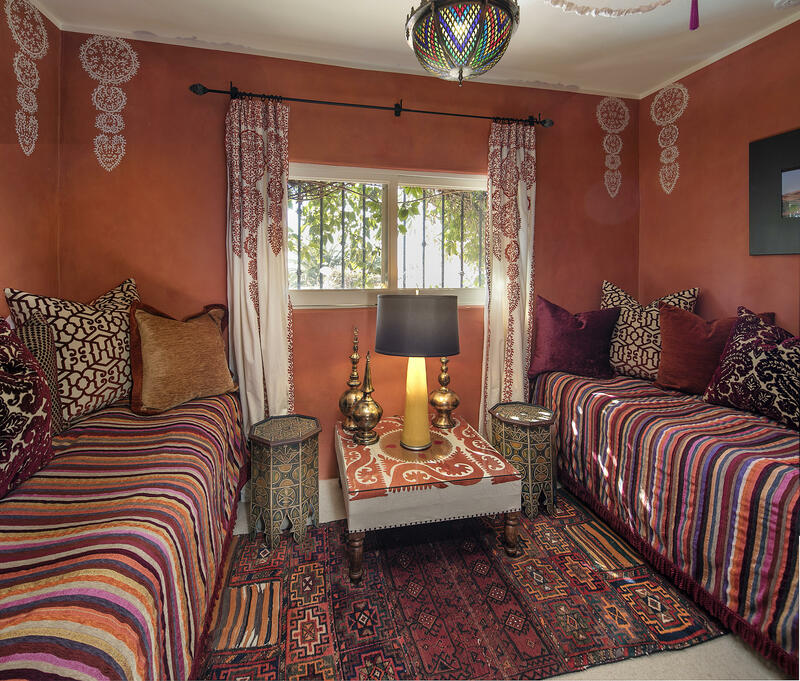 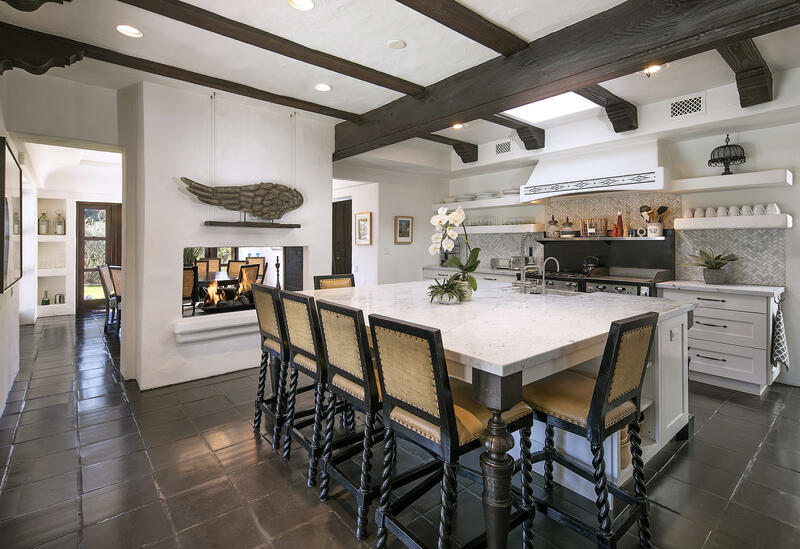 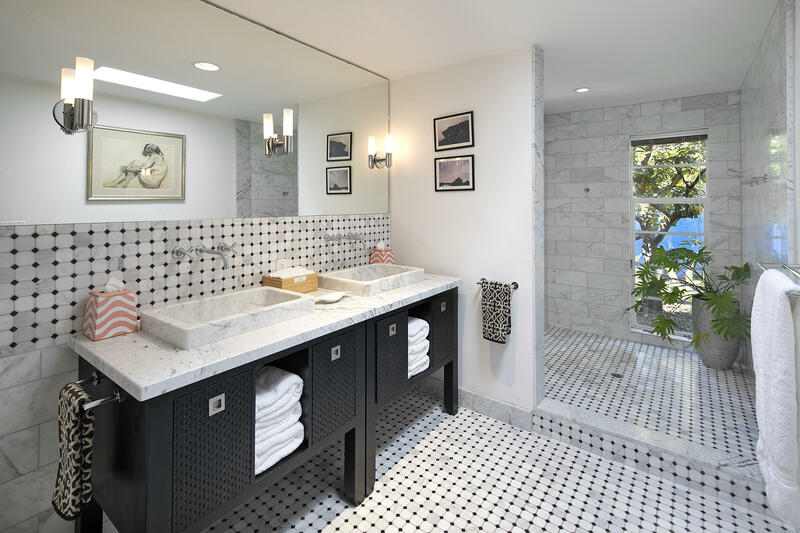 Featuring dramatic, generous sized rooms, the interior is graced with Mediterranean and Moroccan influences, a grand living room, a world-class chef's kitchen, luxurious bedrooms suites, imported light fixtures, and hand painted tiles. 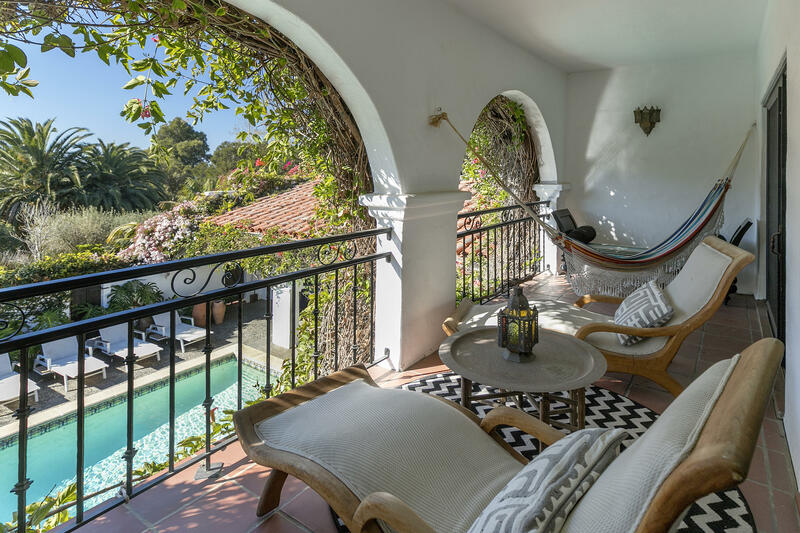 French doors open to a romantic courtyard & pool area replete with the scent of jasmine and overflowing with vibrant bougainvillea as well as impeccably landscaped gardens. 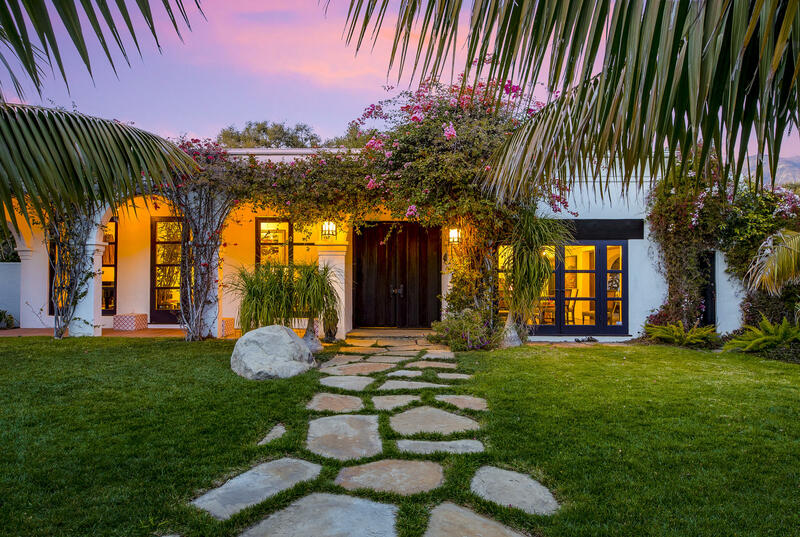 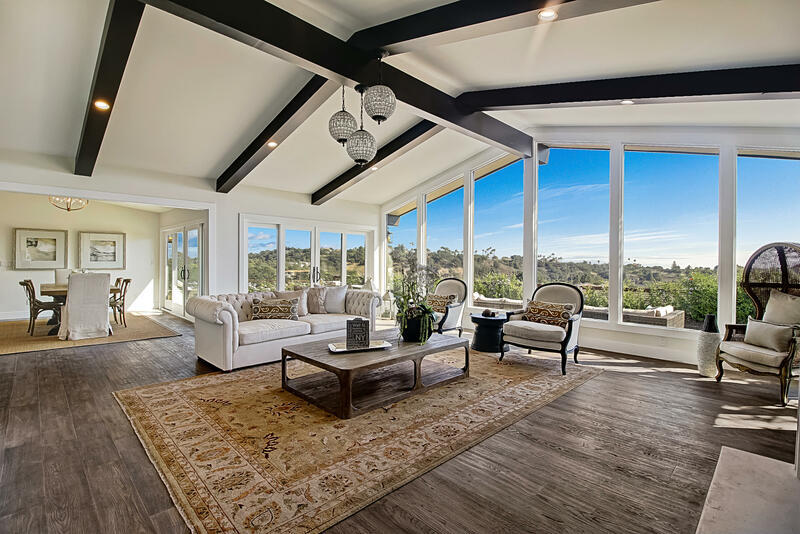 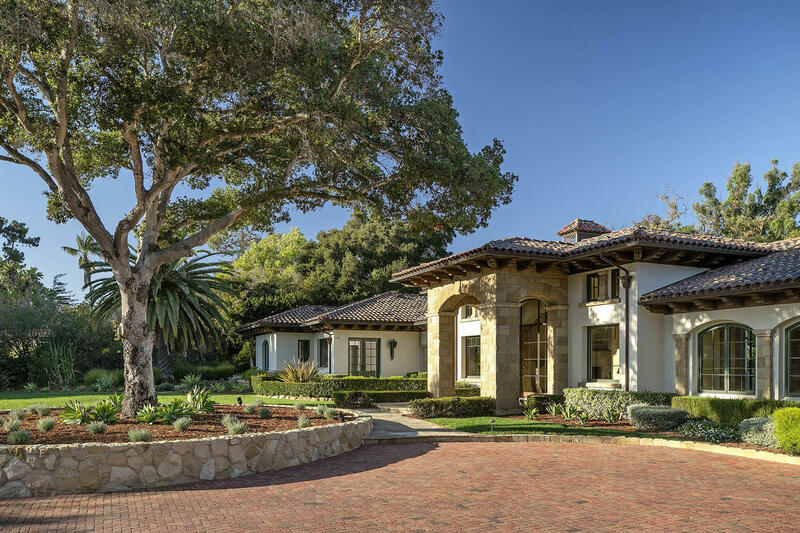 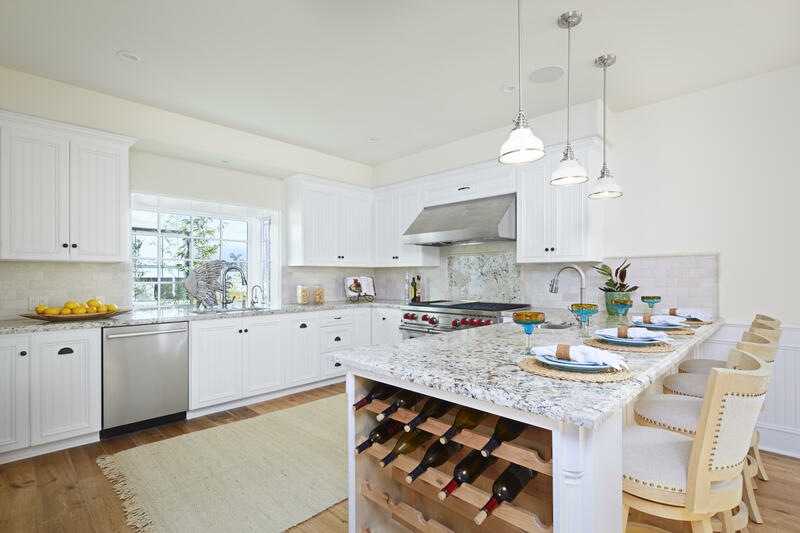 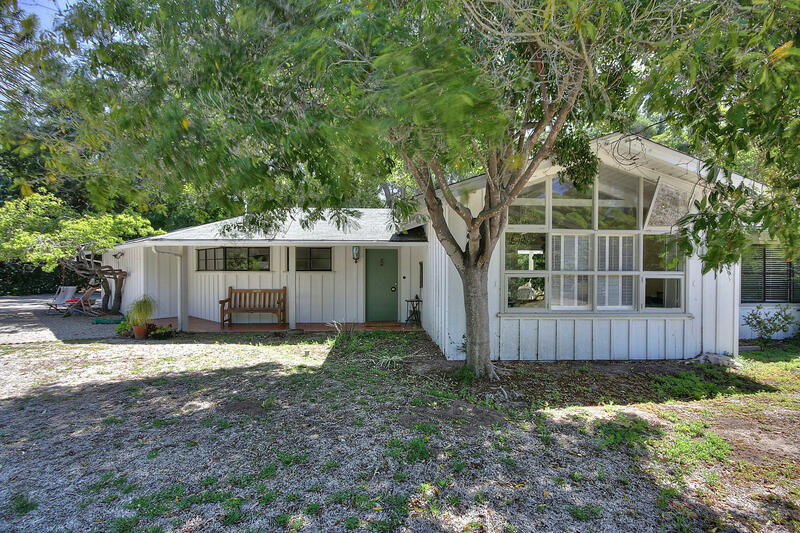 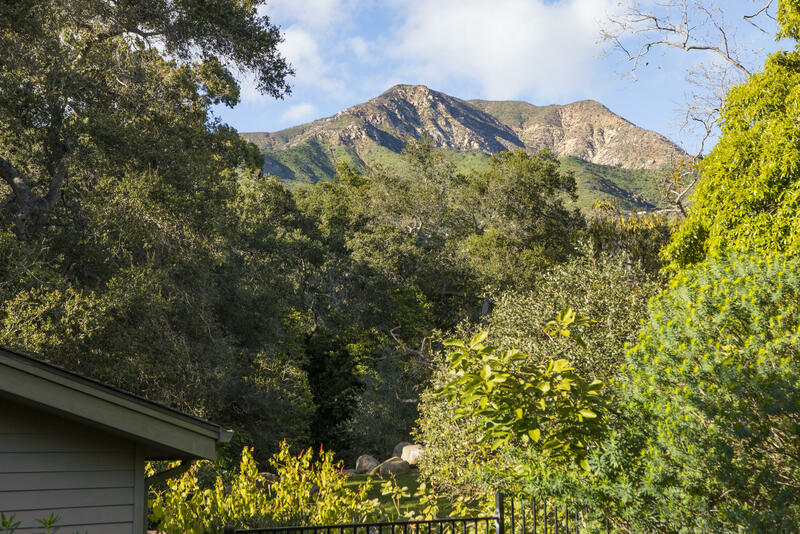 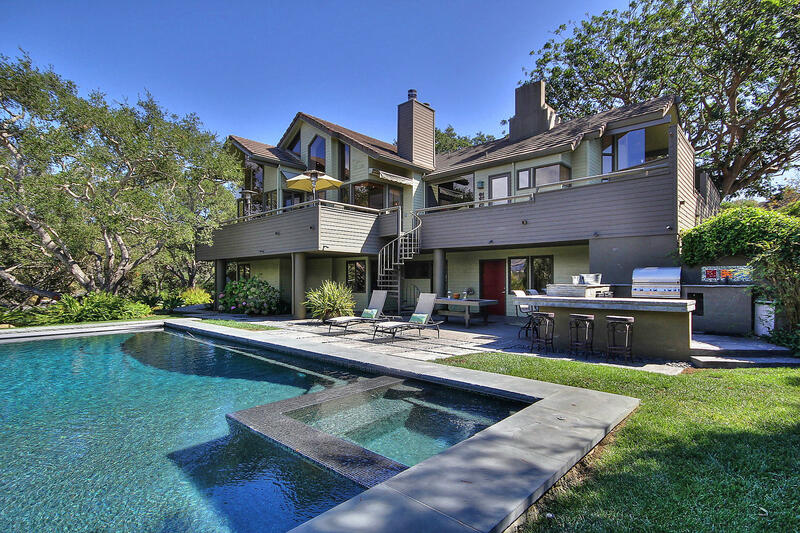 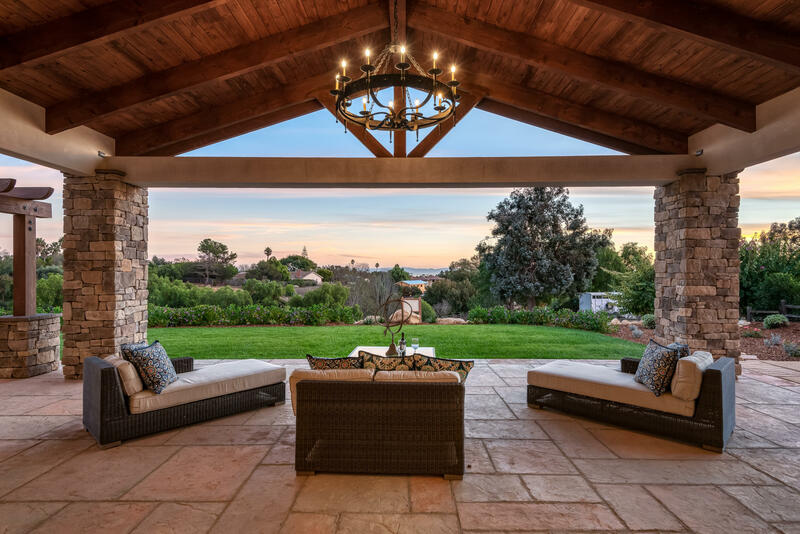 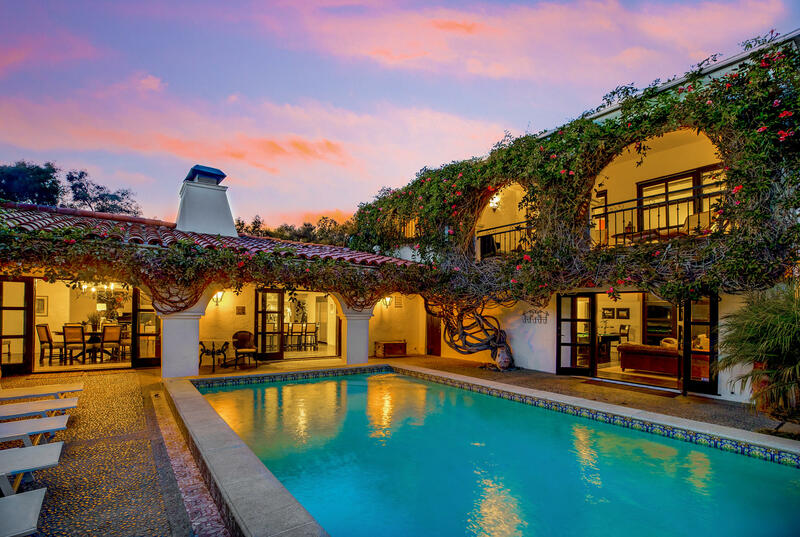 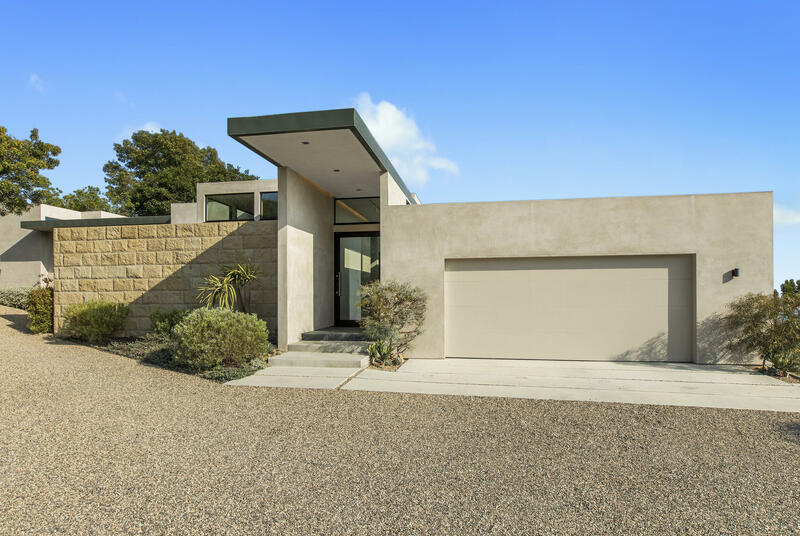 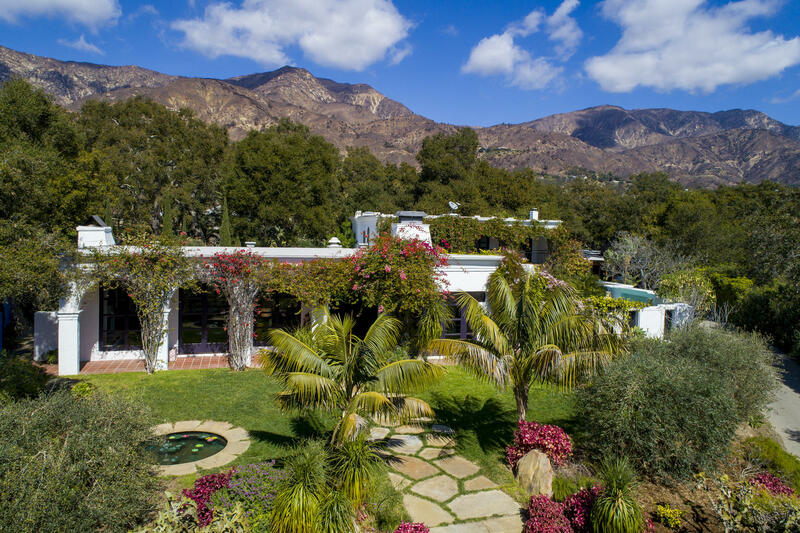 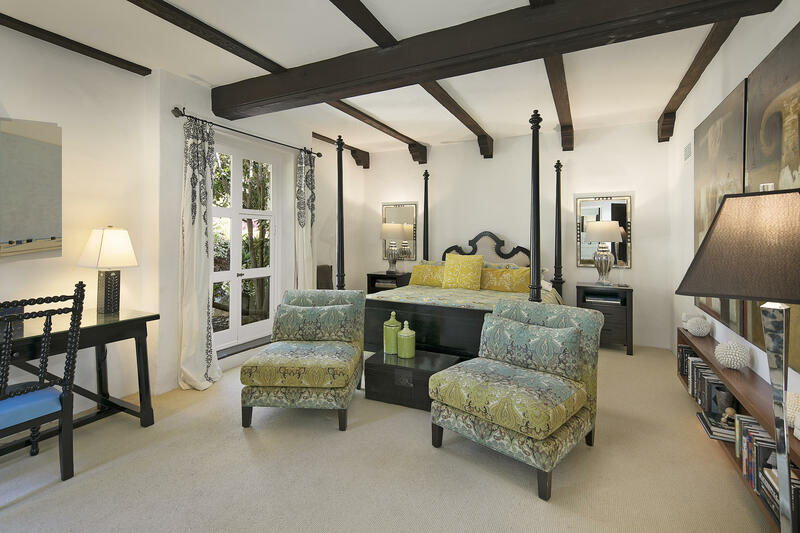 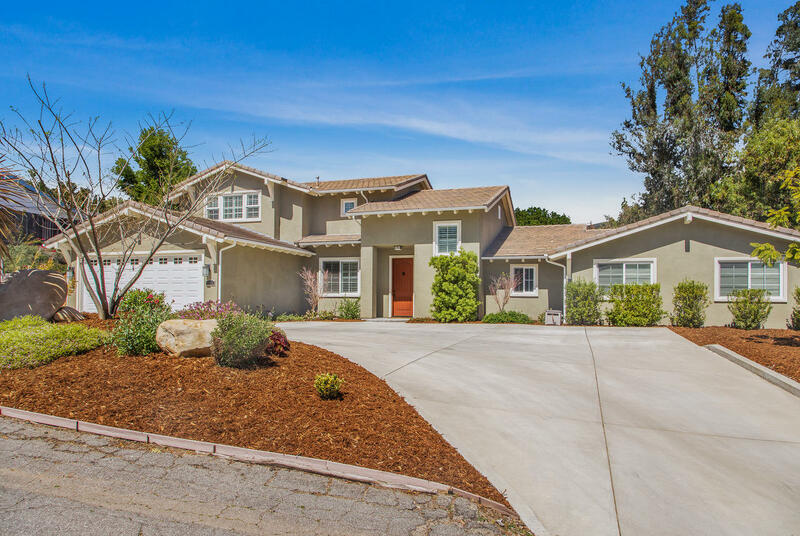 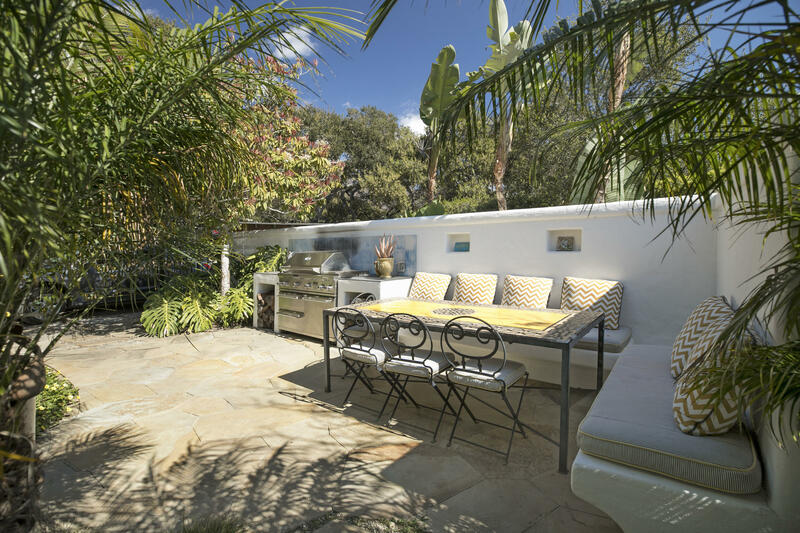 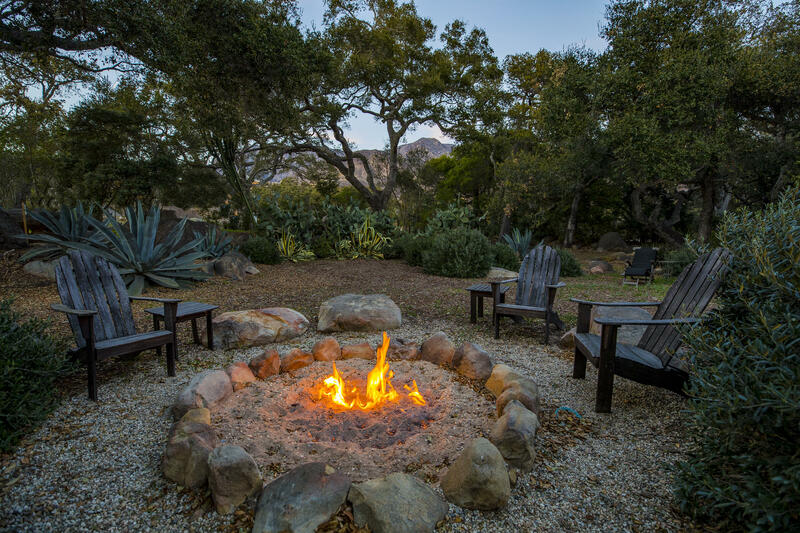 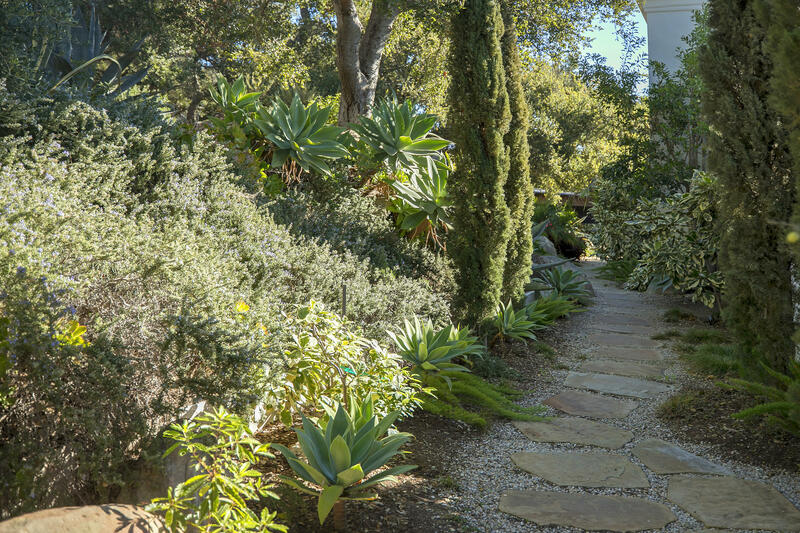 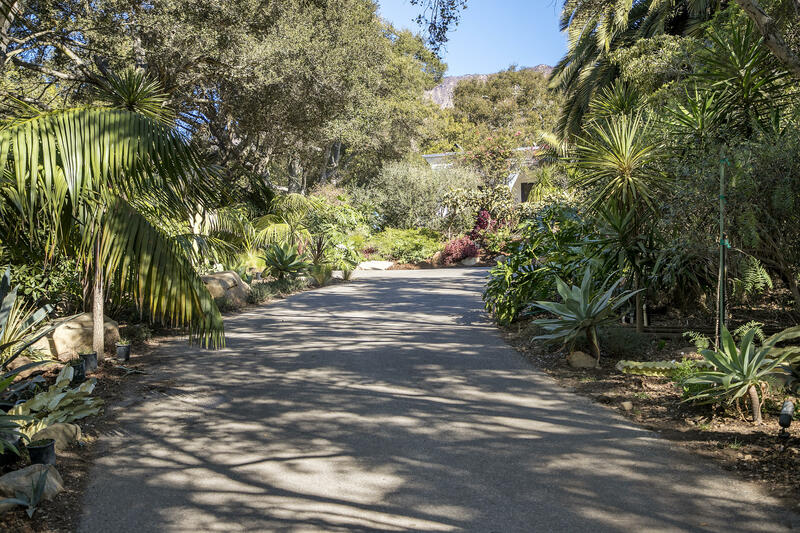 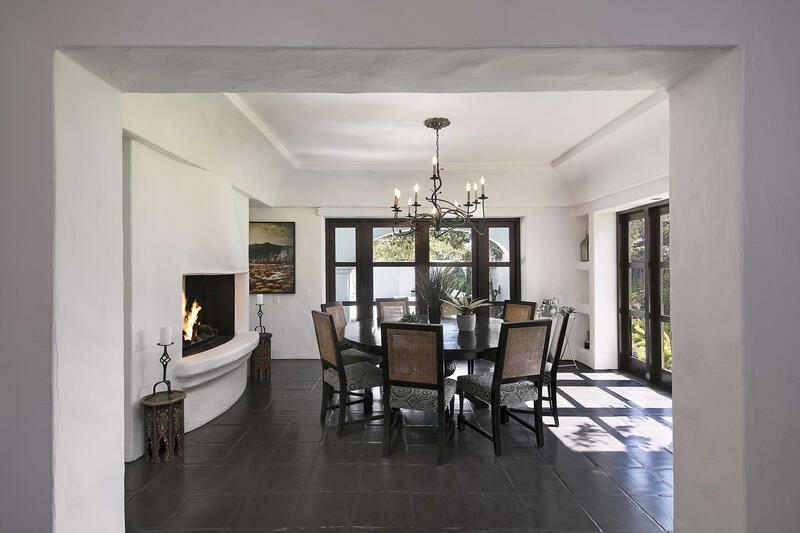 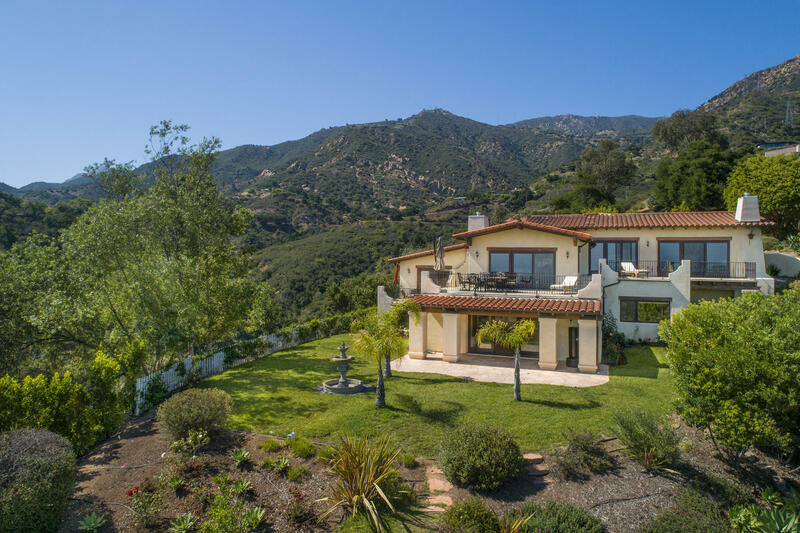 A remarkable and unique opportunity, minutes from the heart of Montecito. 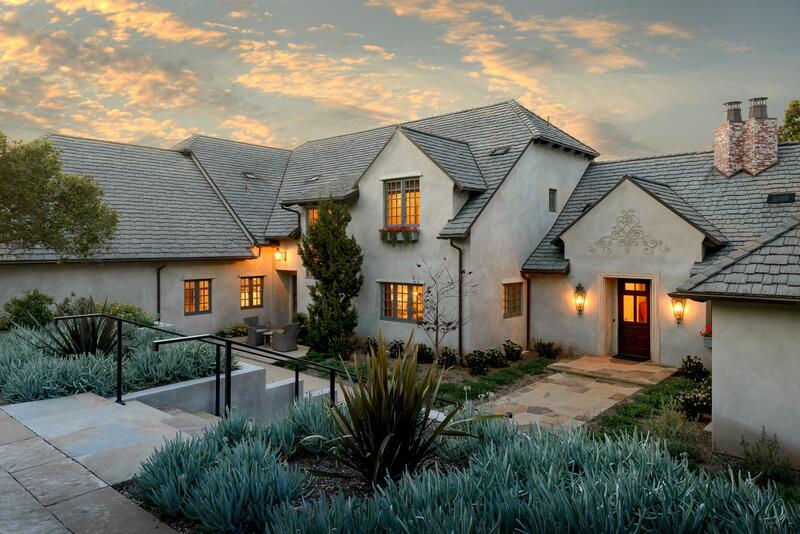 Montecito Union School District.